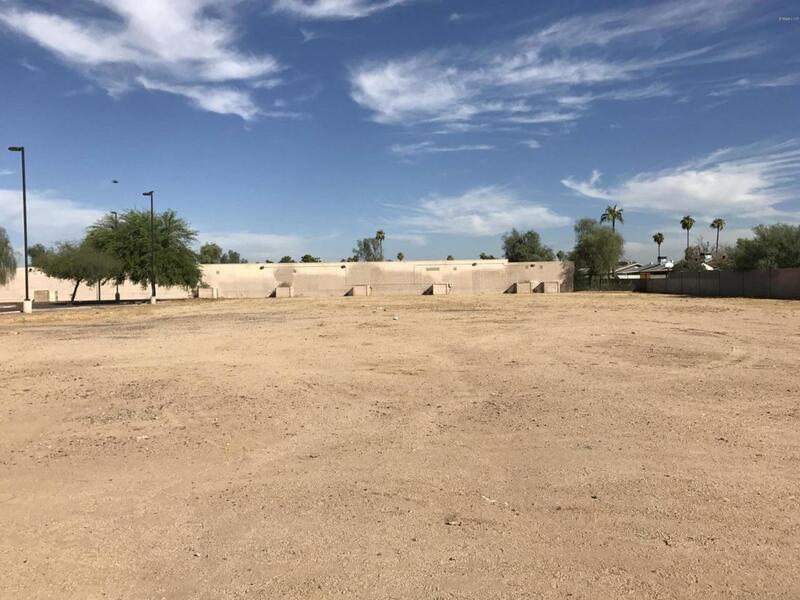 This vacant commercial lot is zoned C-2 in the City of Phoenix. Ideal for retail, restaurant, office, medical, self-storage, senior living, charter school, etc. This site is fully improved. 22,000 VPD on McDowell Road and 38,000 VPD on 75th Avenue. Located close to the I-10 Freeway and Desert Sky Mall. This site is 9 miles from Downtown Phoenix and 12 miles from Phoenix Sky Harbor Airport.